The quantum synthesis is the transformation of the quantum template inside of the human body by activated consciousness. The more that our bodies are able to expand the capacity for using quantum Light, the more we are able to synthesize new personal and collective timelines (unmanifested blueprints). Each dimension is made of subatomic particles, as everything in the Universe is. These subatomic quantum Light charges move through the various timelines, directed by the consciousness that inhabits each dimension. 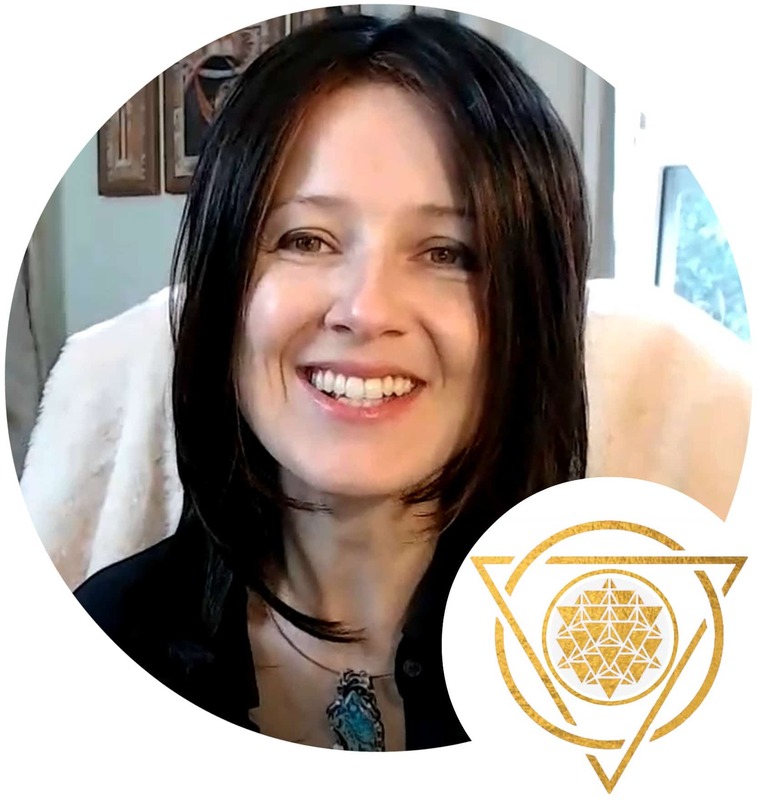 Our personal energy field is a system capable of interaction with this subatomic and quantum Light – the energy bodies are able to hold a particular range of Light, and the chakras are able to magnetize the densest variant of the energy in their range (allowing us to shift dimensionally if we are masterful). The planet is also an energy system, actively participating in the quantum upgrade. Most of the ascension symptoms that we experience are triggered by the electrical charge in the body, activated beyond the normal electromagnetic parameters by the ionization of the atomic structure due to the Vertical Tube activation (Kundalini). Bombarded by these strong electromagnetic charges, the body at first is confused and highly uncomfortable (hence the ascension symptoms), but eventually the electric charge trains the cells to respond differently – resulting in the quantum synthesis (generation of the plasmic Light by means of biological ionization). This plasmic Light constantly upgrades in frequency, eventually modifying our Light Body from the chakra-breathing system into the plasma-breathing system (the chakras become transparent and the whole field becomes a luminescent orb) – this is transcension. the bifurcation of the timelines. This generates disturbances and anomalies in the electromagnetic field – not because something is wrong, but because the subatomic particles are reorganizing into two major timelines instead of one: the regular system, burdened with all sorts of alien psychic malware (the Lower 3D) and the upgraded version with many high frequency morphogenic fields (quantum blueprints) pre-installed (the Higher 3D with an open multidimensional access). In a sense, the Higher 3D is an open multidimensional quantum system, while the Lower 3D is a closed limited range infected quantum system. The main planetary template – the core program manifested as 3D Earth – is generating sub-layers of unmanifested templates (the quantum synthesis on the planetary scale). This is like making modified copies of the original, in hopes of finding a more harmonious solution. 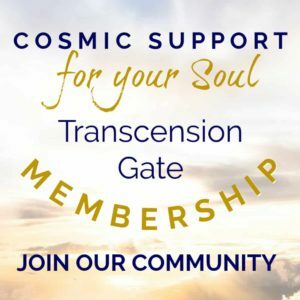 These unmanifested templates are closely related to the core program – some so closely that if enough people amplify them with their consciousness, they become manifest in 3D, changing this reality. This is what the Higher 3D Earth is – a bifurcated re-set program, a “de-bugged version” without the alien and human parasitic malware. 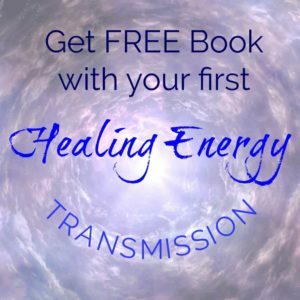 In 2012 enough people on Earth and energy beings around Earth, held this new clean blueprint in their consciousness that it was able to manifest. This led to the split in the main Earth timeline – and the Higher 3D ascension timeline came into existence. Planetary morphogenic fields are made of multiple sub-programs of the main template that is inside the Earth. The polluted, infected morphogenic blueprints hold the limitations of the Lower 3D. The upgraded clean blueprints support the morphogenic fields of the ascension timeline. Both the polluted and the clean blueprints affect a wide range of frequencies, including some of the 2D and 4D. The new atomic structure of the Higher 3D Earth ascension system will look and feel very different – the matter itself is rearranging (from 2012 on) to accommodate the re-set of the core template. Subatomic particles are components of atoms. They are smaller than atoms and there are two types: elementary and composite. The known elementary subatomic particles are photons, quarks, leptons, bosons, fermions, gluons, and the famous Higgs Boson. There are also yet unregistered graviton and a few more. The composite subatomic particles are made of the elementary particles clumped up together. The knows composite particles are protons, neutrons, atomic nuclei, hadrons, baryons, mesons. Energy can be changed into a different format of itself, but it cannot be created or destroyed. The energy transference also works throughout the dimensions and in timelines. And out consciousness directly impacts this transference of energy through the dimensions and timelines. The “particles” only look as “solid things” because of the perceptional range of the viewer. All Simulations are made of these so-called subatomic particles, and the beings who live inside these Simulations are calibrated to that range. The beings in 5D, for example, will experience 5D as “solid” space and their own bodies are solid, while from out 3D perspective they would look and feel lighter and less dense. A 7D being will experience itself as a “form” but to us in 3D it will look almost transparent and airy, and look like a transparent form to a 5D being. This is because subatomic particles are really energy vortexes (what in nuclear physics is called “waves”). This is why their momentum and a position in space cannot be measured correctly at the same time (this is called the Heisenberg’s Uncertainty Principle). 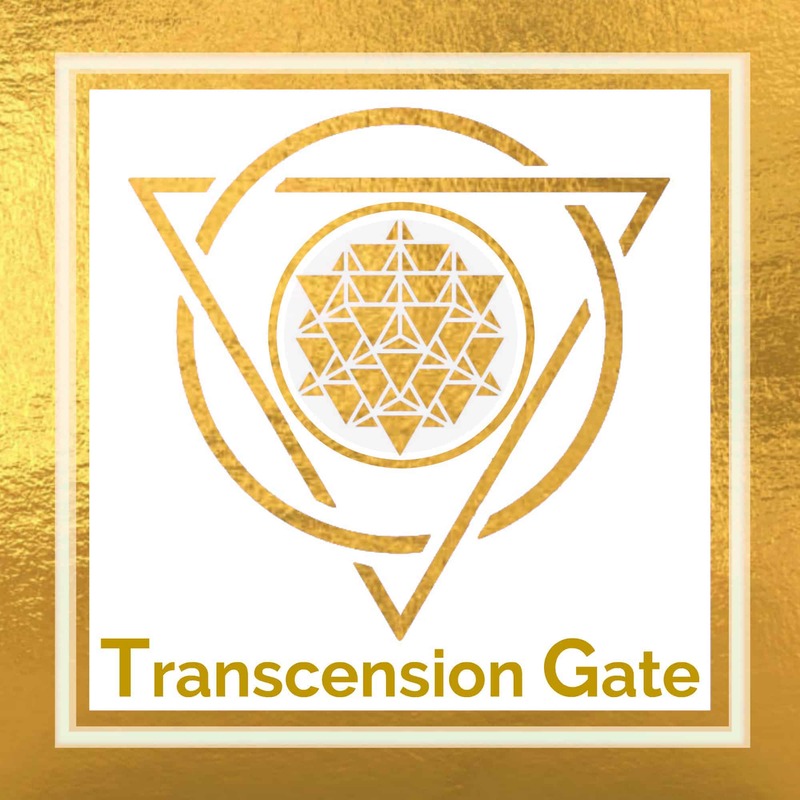 In one of the Bundles inside the Transcension Gate Membership, we examined in details the workings of the Elementals inside the planet, and participated in the Starseed Initiative project with Hyperboreans in releasing trapped Elementals from the lower morphogenic fields.